In a bid to challenge the two leading automakers in the country, Maruti Suzuki and Hyundai, Toyota is getting ready to grace the volume churning entry-level domestic car market. 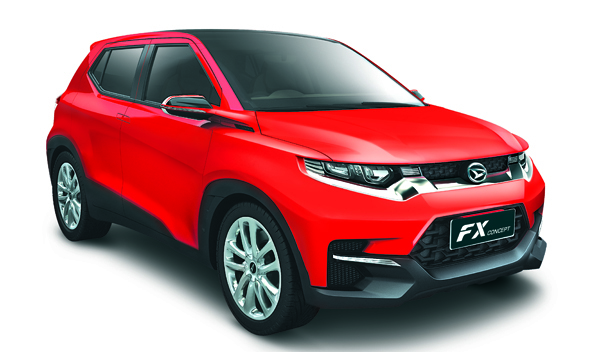 The Japanese and budget sub-brand Daihatsu will arrive with a new fleet of vehicles by the end of this decade according to a report emerged on ET Auto. Toyota and Daihatsu jointly revealed plans to inaugurate an strategic company which will be responsible for compact vehicles pertaining to emerging markets. Product planning, preparation and marketing strategies will be taken care of by the new internal company as Indian market is going to play an integral role. With the complete structure expected to be established by January, the groundwork has already commissioned said the report. Specifically, the A and B segments will be targeted, that is at prices range below ten lakh rupees. Maruti Suzuki and Hyundai have their dominance etched in those segments and in order for Toyota to make a stir there should be sustained and aggressive plans put in place. There has been a wide speculation that the Daihatsu-branded cars will be initially badged as Toyota before the former being gradually pulled in to the market but the fresh story stays Toyota could introduce an all-new brand like it did in North America with the recently defunct Scion. The vehicles will comply with the BS VI emission standards once they come out. Toyota will have kept close eyes on what Renault has been doing with Kwid as the global small hatchback built on CMF-A platform directed right against the industry leading Maruti Suzuki Alto is giving headaches to the leading car maker. The local production facilities will be utilised to extremity as close to 98 percent localisation of parts is expected. 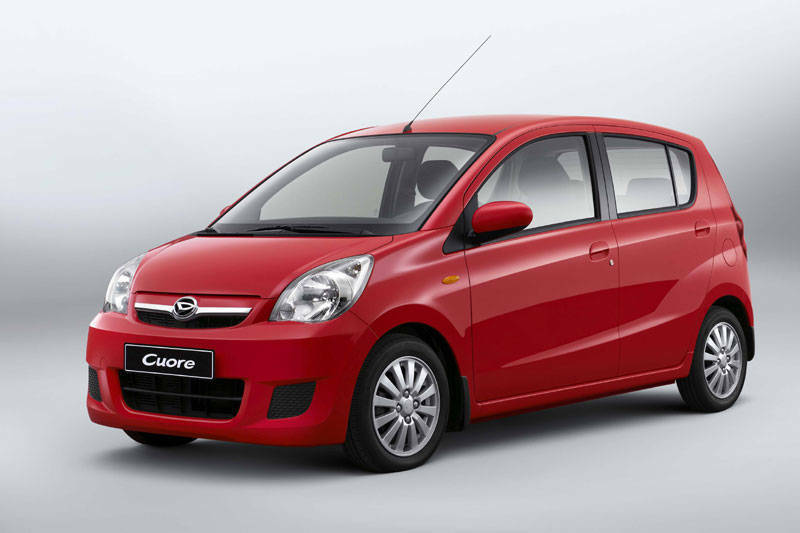 The cars will be specifically tuned by Daihatsu to adapt to Indian conditions. 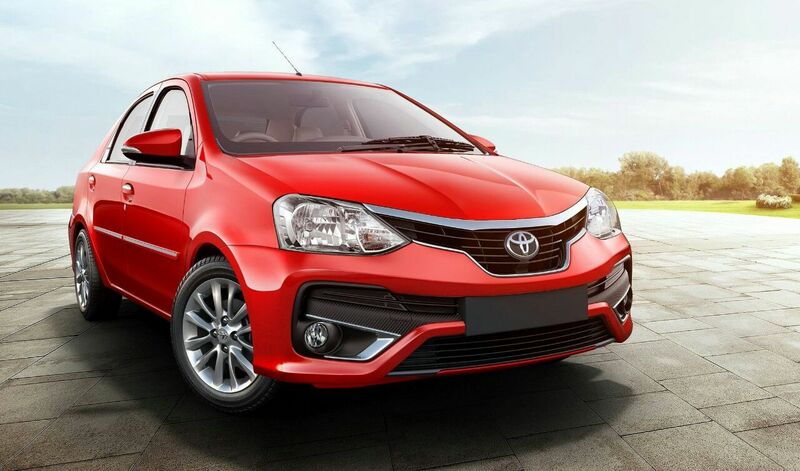 Toyota’s brand image will be fully leveraged before Daihatsu cars under its own badge enter India. It will understandably be positioned below Toyota much like what’s been happening in Malaysian and Indonesian markets.